Yesterday, today felt like a long time. Exactly six years ago, we sketched out our grand plans to make payments easier and help businesses grow on the internet. We set out to solve problems businesses were facing but no one was solving. Six years ago, we designed the first ever payment link. 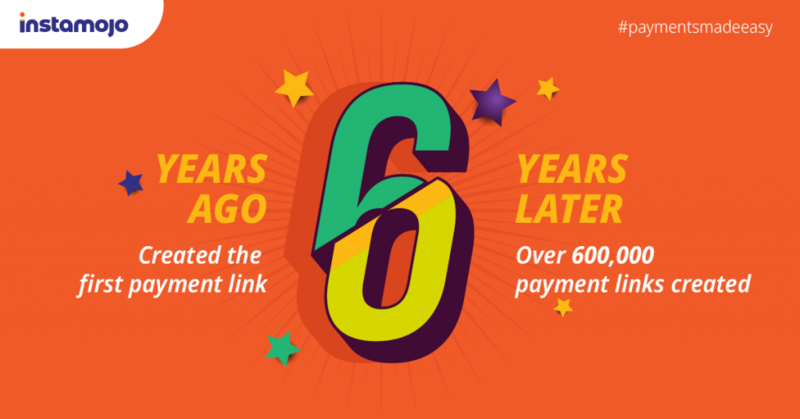 Today, over 600,000 payment links have been created by businesses just like you. 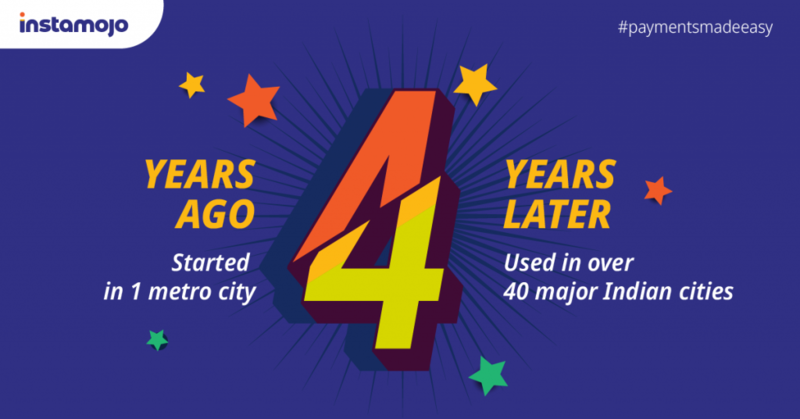 Looking back, there have some significant milestones for us. We started off in a small room in Mumbai. Four people would put their heads and dreams together to build Instamojo. 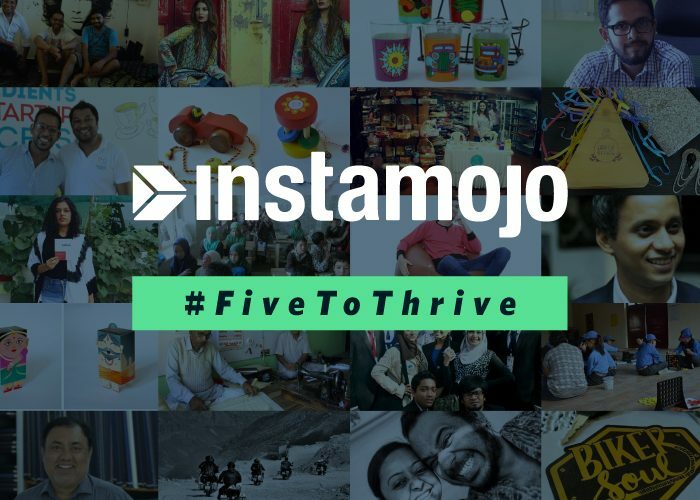 Today, thousands of businesses – spread across many big and small cities – use Instamojo. What’s more? Just a week ago we launched our first brand campaign in Bangalore (our HQ city), Jaipur and, Ahmedabad. We are thrilled to say our grand plans are taking shape. 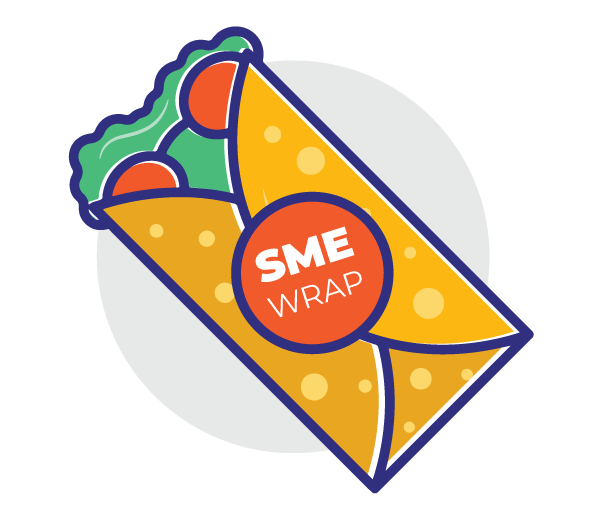 They’re taking shape in the form of products built exclusively for your business needs. 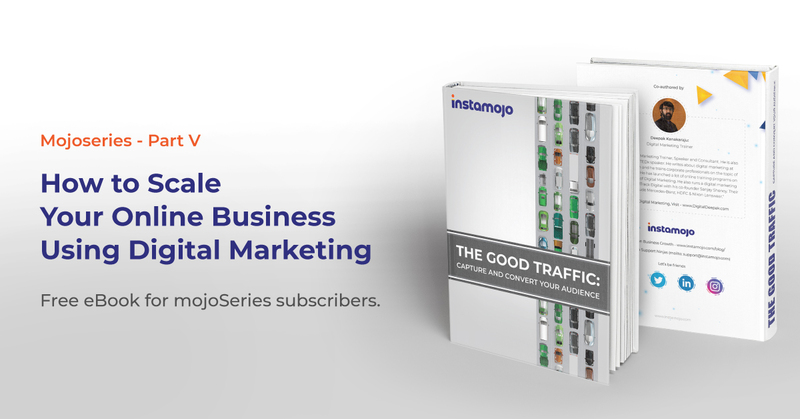 When we launched the Instamojo App Store, our core focus was to bring the best business tools to you – be it analytics, marketing emails or just plain and simple business cards. The launch of Instamojo app store was just the beginning of our plans to expand into a “full-stack” business platform – an operating system for your online business. We understand your working capital problems. We get your logistics issues. 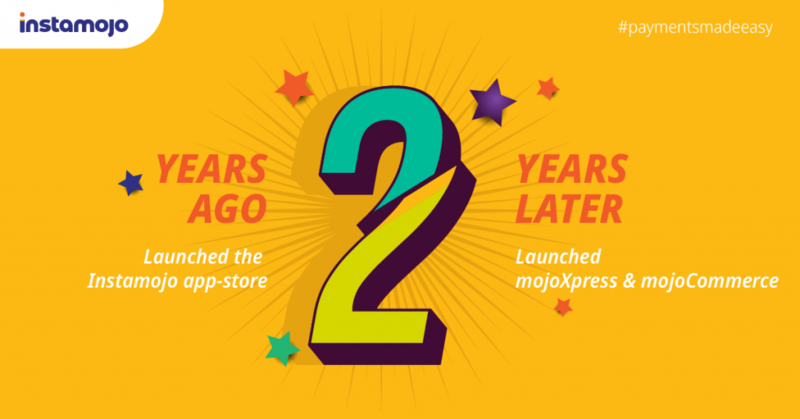 That’s why, we launched two brand new products – mojoXpress and mojoCapital. We complete six years today. We couldn’t have gotten this far without businesses like you trusting us. Just about a year ago we were about 300,000+ seller and this year, we hit a new milestone. 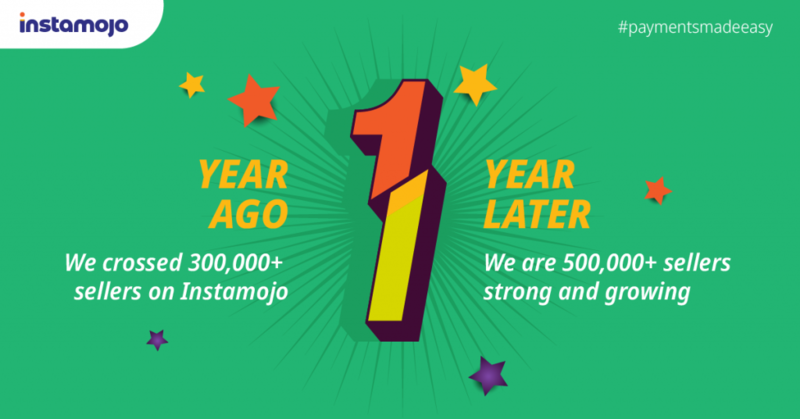 This year we added more Mojo makers to the Instamojo circle! We are 500,000+ sellers and growing. While our seller circle grows, so is our inner circle. Everything that Instamojo is able to bring to you is because we have over 100 dedicated people working towards bringing the Instamojo experience to you. Today, we celebrate our milestones. Today, we celebrate the spirit of Instamojo. 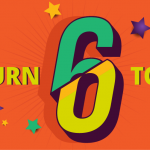 Here’s to the past six and the next six. Here’s to your business growth fix!